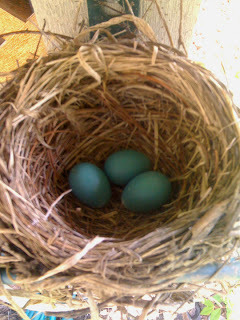 The inquisitive Mr. Dowd had to take a picture of the nest to see what was inside. their many, many questions and learning something new. 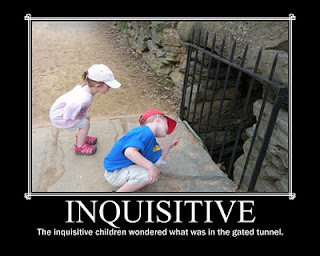 Share your visual definition of inquisitive with us at nightlightstories@gmail.com or on our Facebook Fan Page.